Back in May, I announced the launch of a new, additional format for Making Games Is Fun - video profiles. 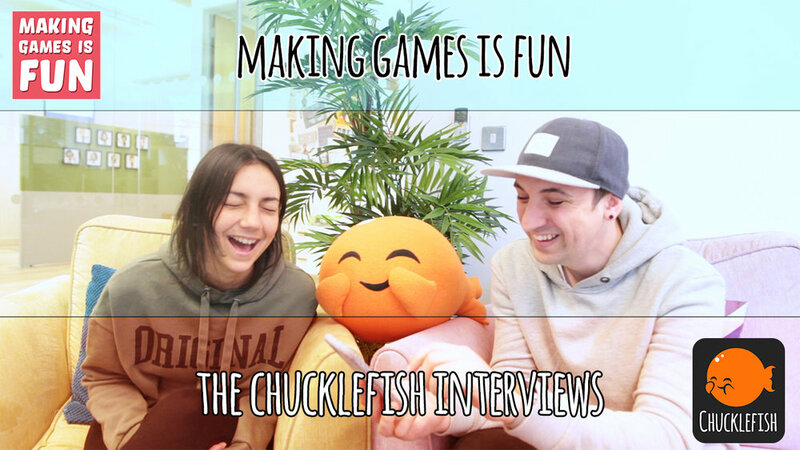 They began with the announcement of The Chucklefish Interviews: a series of video portraits of the good people of Chucklefish. Episode Four is currently in the works, but if you missed the announcement or haven't been following, so far we have heard the stories of Adam, Doris and Rodrigo, and you can catch up with these three episodes right now! These videos take time to get right and to fit into the incredibly busy schedules of the devs, whose time is massively appreciated, so they're releasing at about the rate of one every four to six weeks right now, but I'm hoping to have episode four with you early September, so keep an eye out! Hope you're enjoying what I'm putting out and don't forget that the latest podcast episode with Shedworks went out yesterday, so get stuck into that whilst you're waiting.